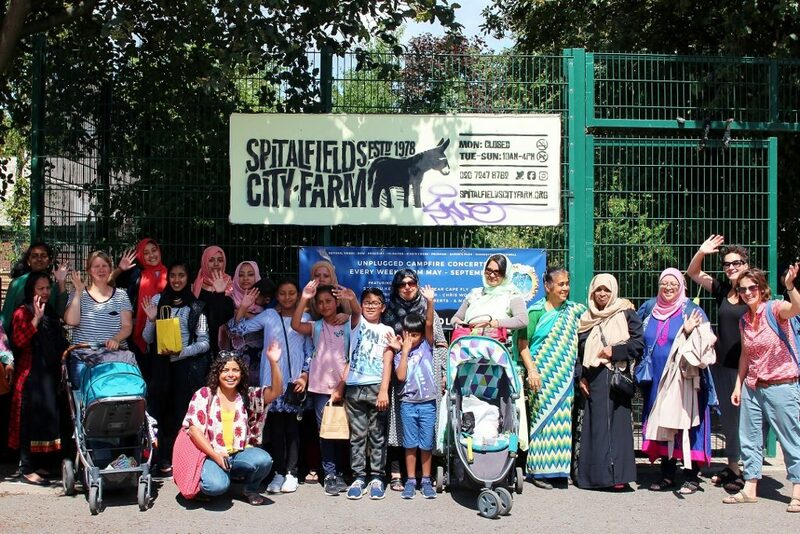 With funding from East Brighton Trust, the Moulsecoomb Bangladeshi Women’s Group (BWG) went on an educational and intergenerational trip with 25 people, 12 children and 13 adults, to the Coriander Club at Spitalfields City Farm. This was followed by a buffet lunch and a visit to East London Mosque in Tower Hamlets – one of the largest Mosques in Europe. 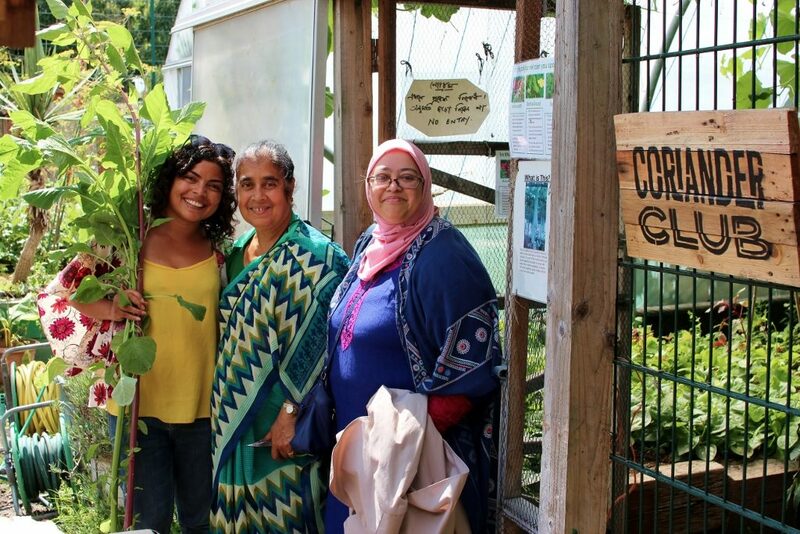 The Coriander Club is a gardening and cookery club for older generation Bengali women living in the Spitalfield area. 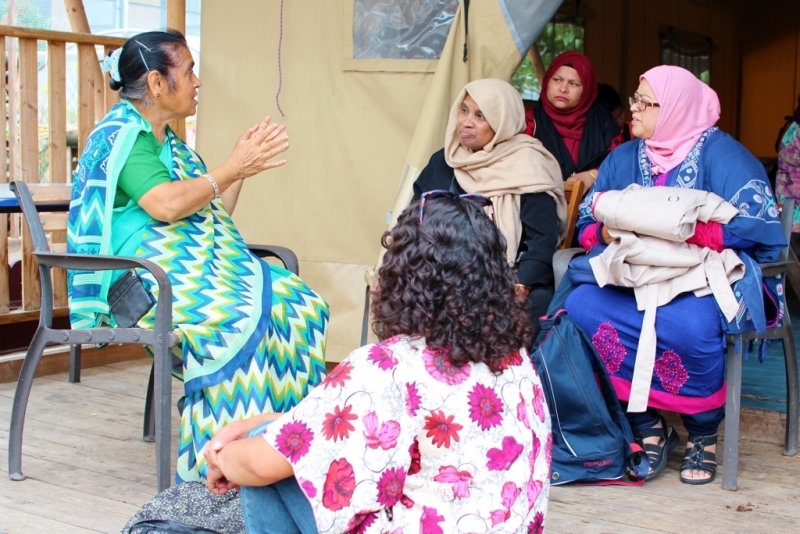 Founder Lutfun Hussain arrived from Bangladesh in 1969, a young wife and mother speaking very little English who missed her family and familiar food very much. 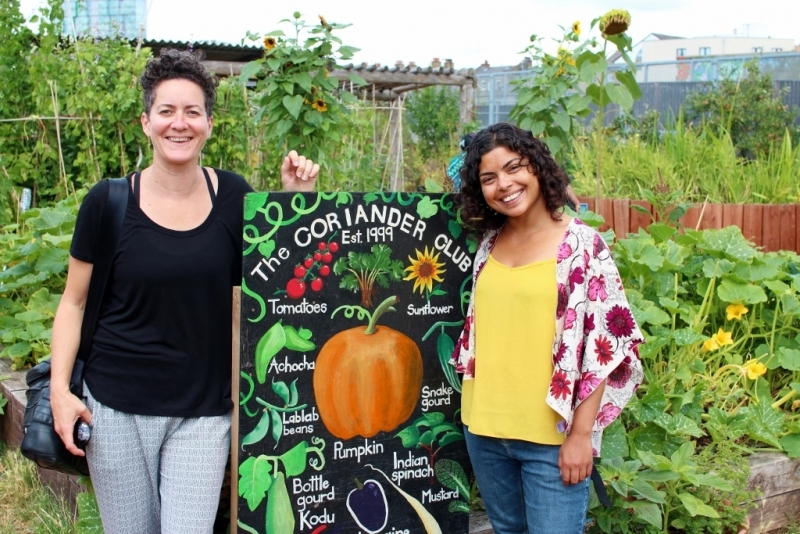 In 1999 she decided to start volunteering at Spitalfield City Farm to try growing native vegetables from Bangladesh and in 2000 the Coriander Club was born. Over the years, more volunteers have joined in and today the club is thriving. 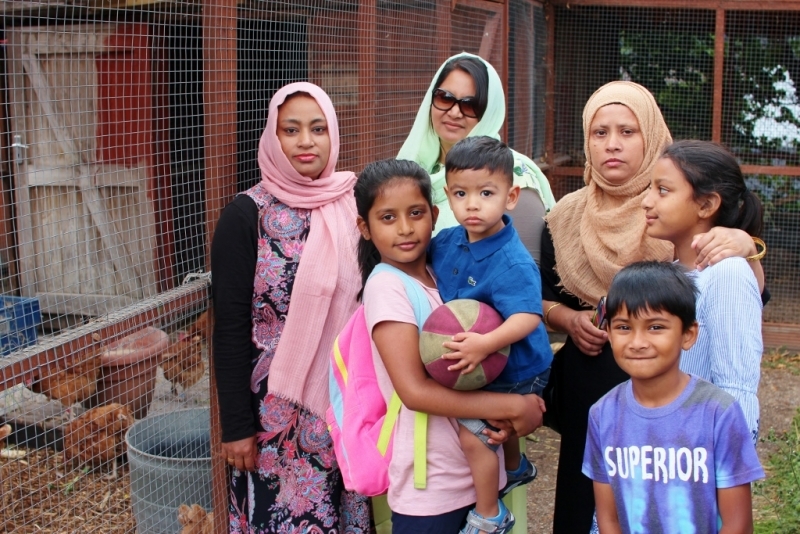 The Coriander Club is vital for improving the mental health and wellbeing of local Bengali women, many of whom speak very little English, suffer with long term health conditions and social isolation. 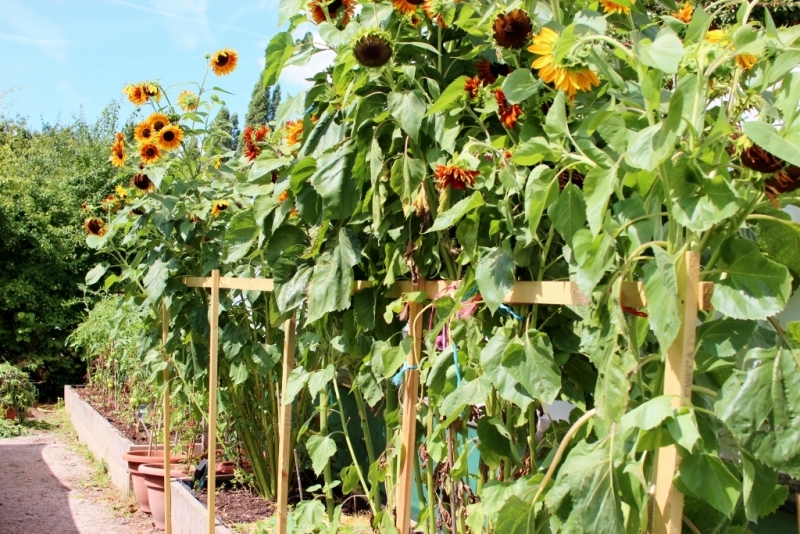 The club provides a regular opportunity to volunteer and socialise with others, where women can learn to grow vegetables, cook and share healthy meals together. 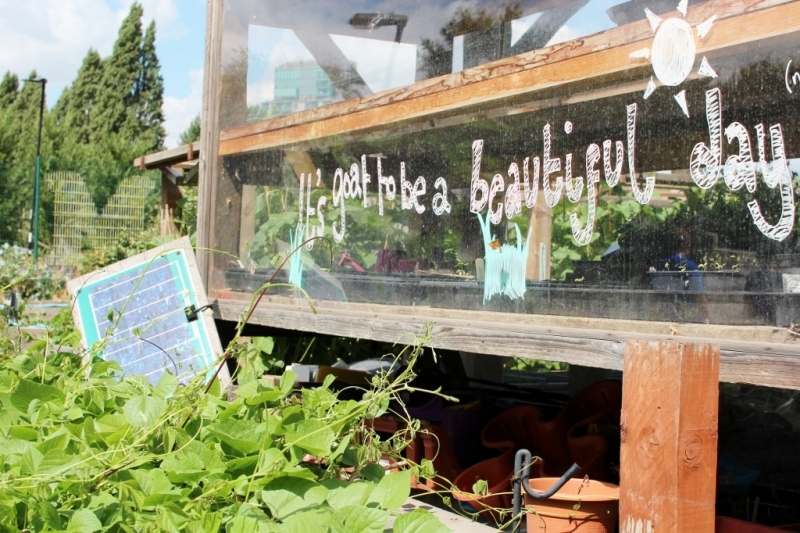 Every Tuesday a women-only gardening session is held which helps offset isolation, loneliness and homesickness amongst the volunteers. 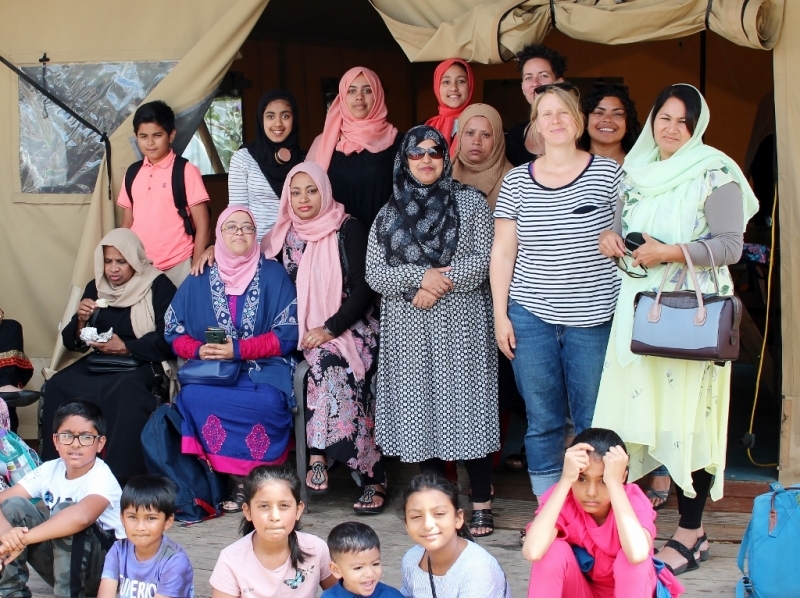 The members of the Moulsecoomb Bangladeshi Women’s Group (BWG) found this story to be very inspiring and wanted to find out more about the project and experience it for themselves. 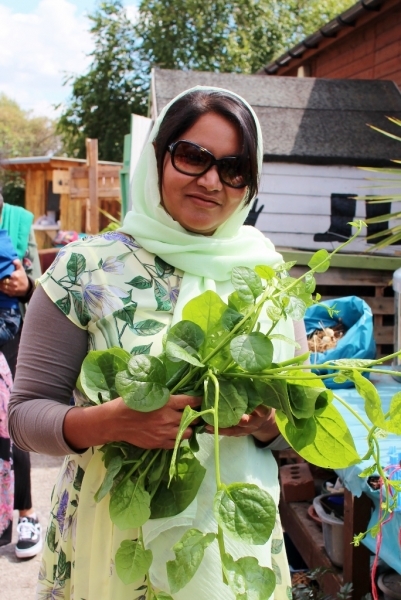 Many of the women already grow or would like to start growing their own food so the aim of the trip was to learn more about cultivating specific native Bangladeshi vegetables and explore the feasibility of the group to start a food growing project on a joint allotment in Moulsecoomb in the future. One of the ladies told us “This is the first time I’ve been on a train. I really liked walking up and down the carriage and very much enjoyed looking at the rolling landscape through the big train window”. 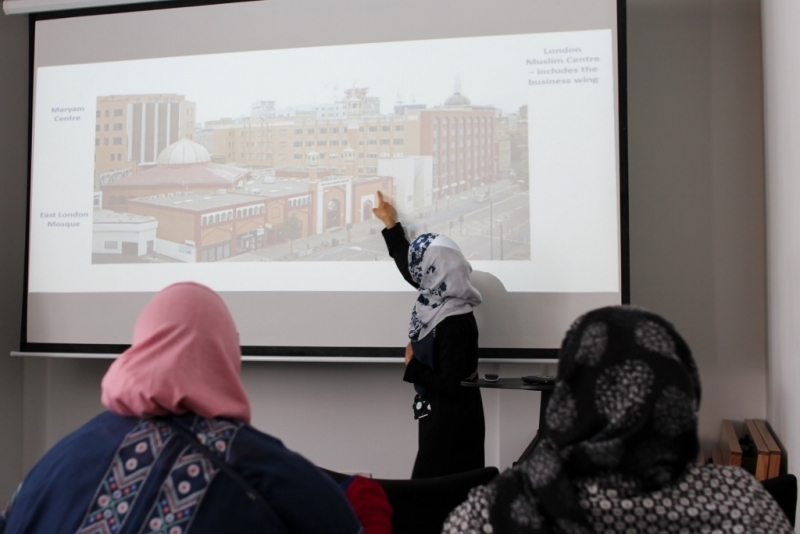 At the Mosque, everyone enjoyed learning about the history of the building and the different services they provide such as the counselling, legal advice and religious education. 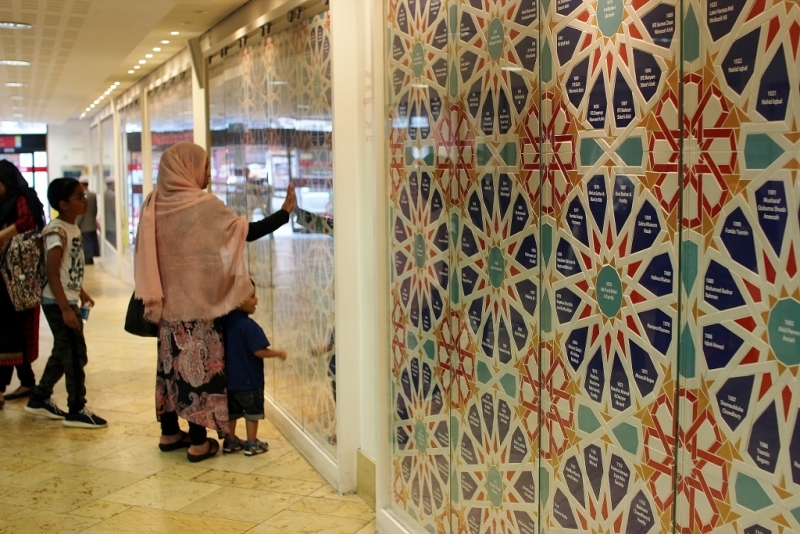 For many of the BWG members, it was a dream come true to be able to pray at the Maryam Centre, a dedicated safe space for Women. 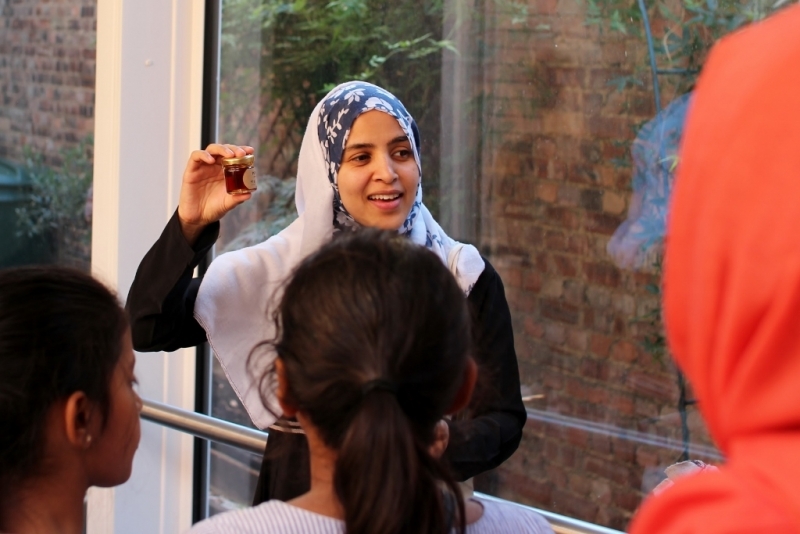 Everyone enjoyed learning about beekeeping and hearing about the beehive on top of the Mosque. But the highlight of the trip was the tour of Spitalfields farm and the Coriander Club. 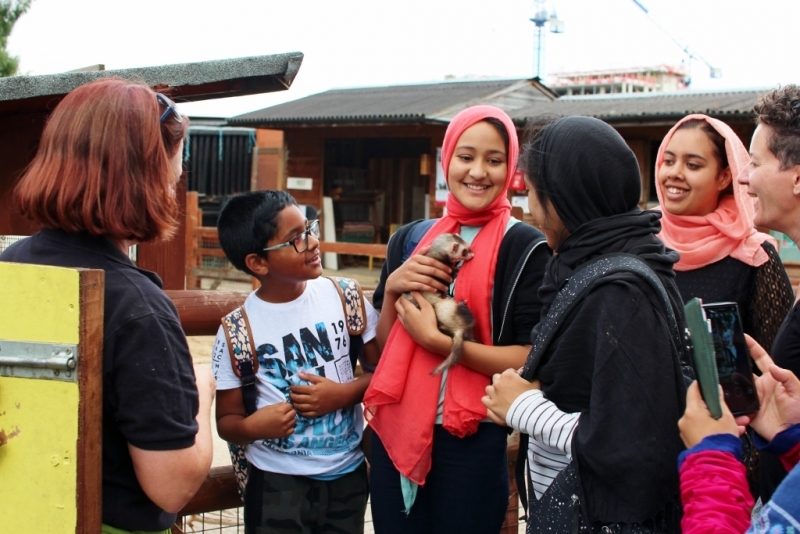 Members of the BWG learnt about how the farm operates, different services they provide and about the different animals and their welfare. They also had the chance to pose their questions to Coriander Club founder Lutfun and learn about the challenges and successes the group have experienced over the years. 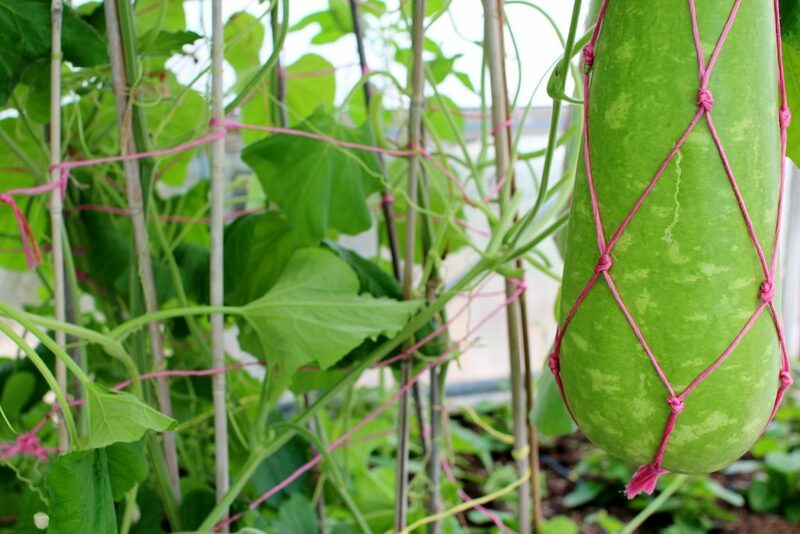 The Brighton visitors were impressed by the enormous Bottle Gourds, known in Bangladesh as Kodu, which grow in polytunnels suspended from the roof by macrame nets. 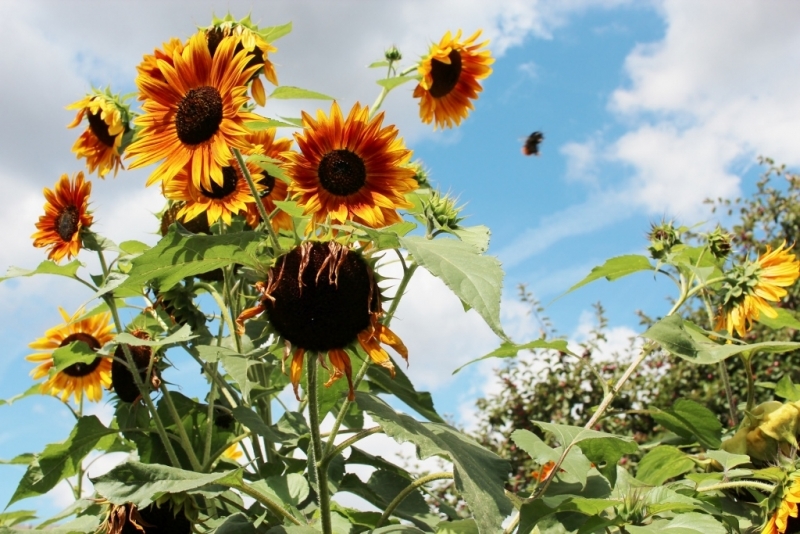 Many of the Brighton group had never seen these grown in the UK before and didn’t think it was possible. 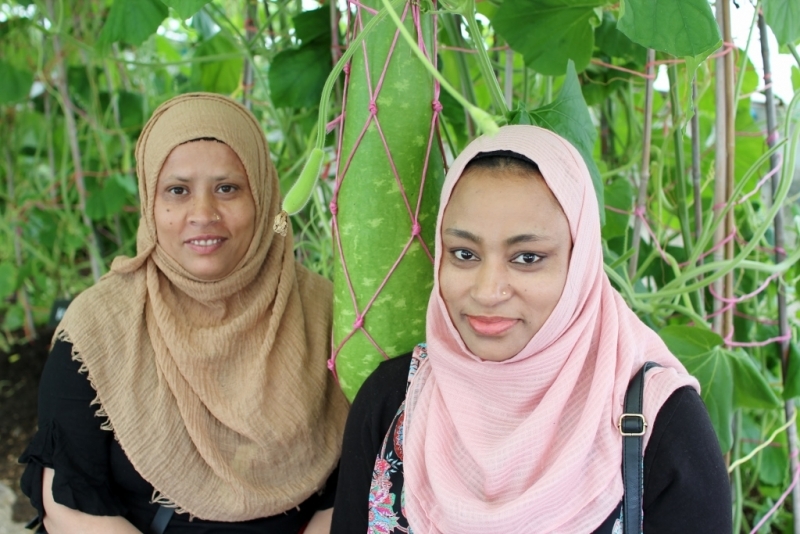 Mishruna Kibria (Mish), coordinator of the Moulsecoomb group felt thoroughly inspired by the visit “I just loved the whole atmosphere of the garden. 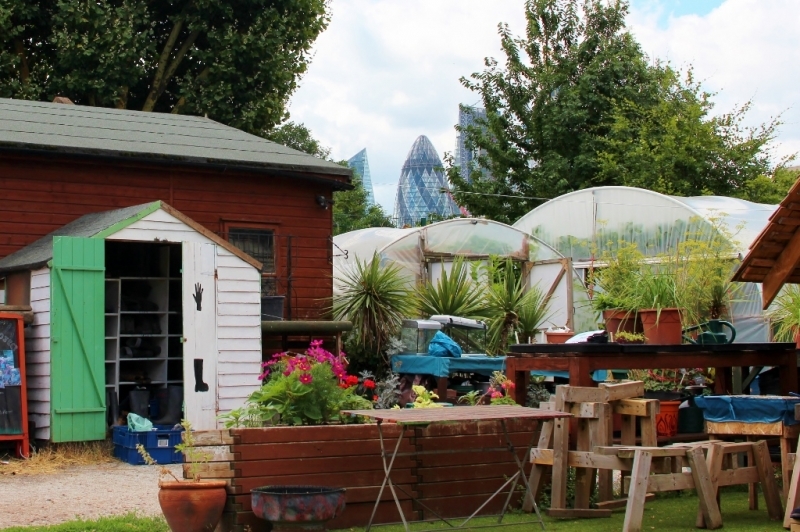 It’s fantastic – it’s a charity not a business – a charity vegetable garden in the middle of the city! 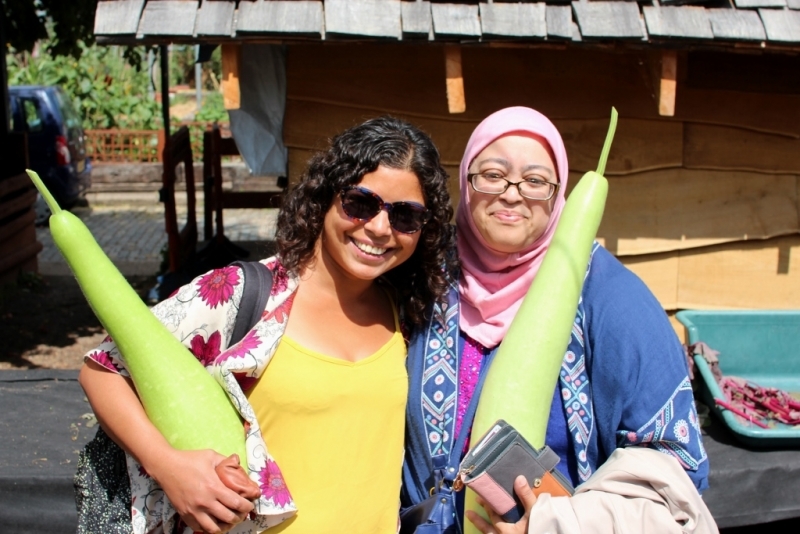 For the women in our group to see all the traditional vegetables from Bangladesh is amazing. For someone like my mum who lives in the UK it makes her so happy. 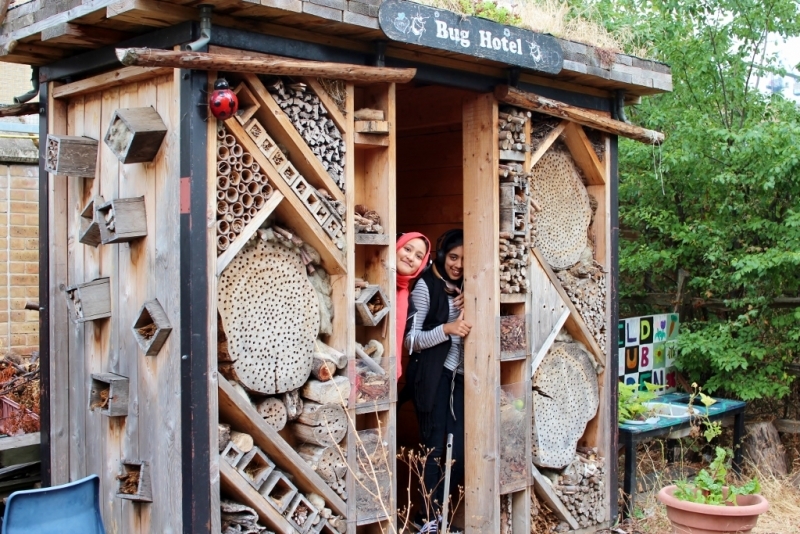 “Are we going to build a garden like this in Brighton? I would love it, I think there should be an area for children so they can choose what to do and what to grow. 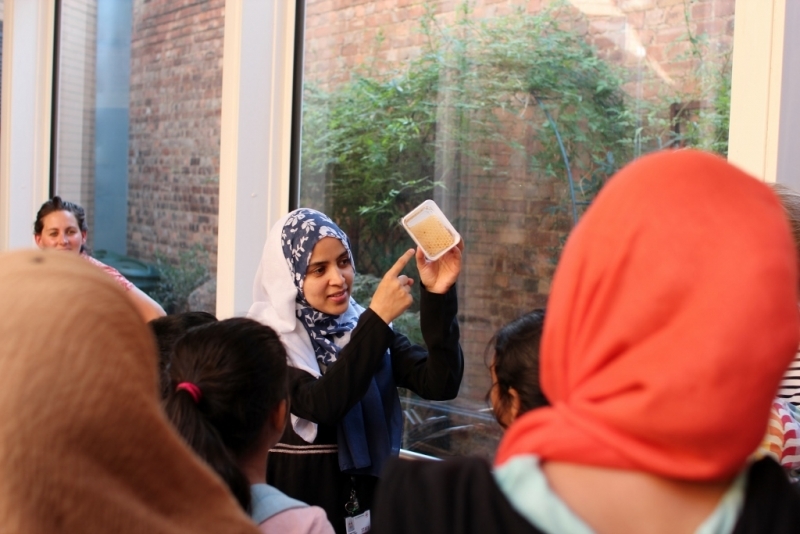 Then you could take things home to eat and also people could pay 50p if they wanted to buy something and we could give it to charity.” – 10-year-old attendee. All that’s left to say is what a gourd time we had, which is clear from the photos we took on the day. 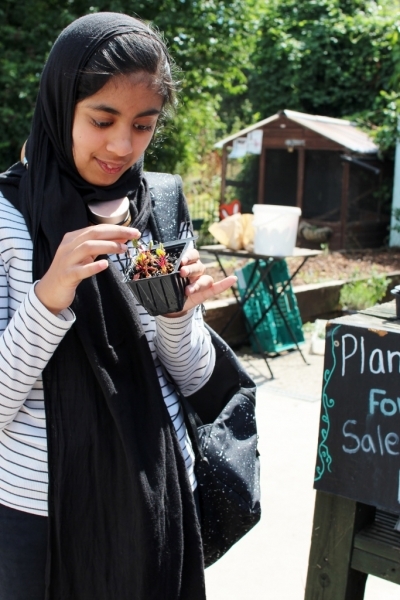 And of course we’ll keep you posted as soon as we have an update on the progress of the Brighton Bangladeshi Gardening Club!